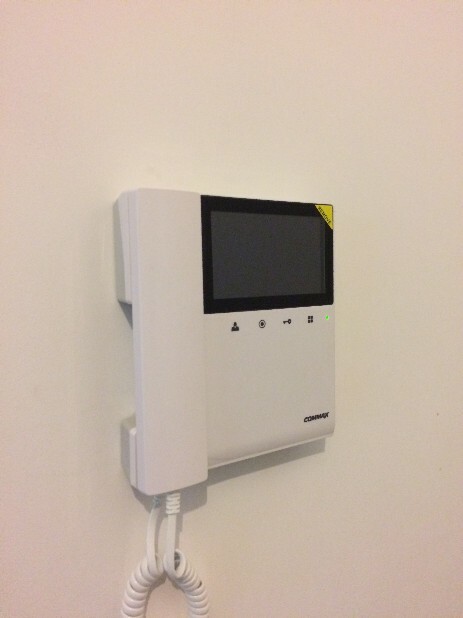 For all your Door intercom and Door lock systems call us today to book a site survey for a quote. CDV-43K has a very high quality ABS case and a lot smaller than other products from FINE VIEW family, making it more discrete no matter were it is positioned. A 4.3″ TFT LED is displaying the images sent by the outdoor unit. 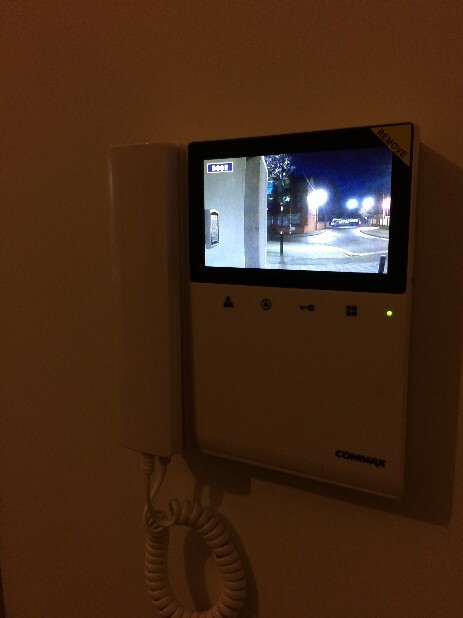 There are 4 little touch buttons that allow users to access the outdoor unit live images even if there’s no call on course, the second button can call the audio extension if there exists, the third one is used for door opening, and the last one represents the OSD button. The communication with the DRC-4L is done on four wires. 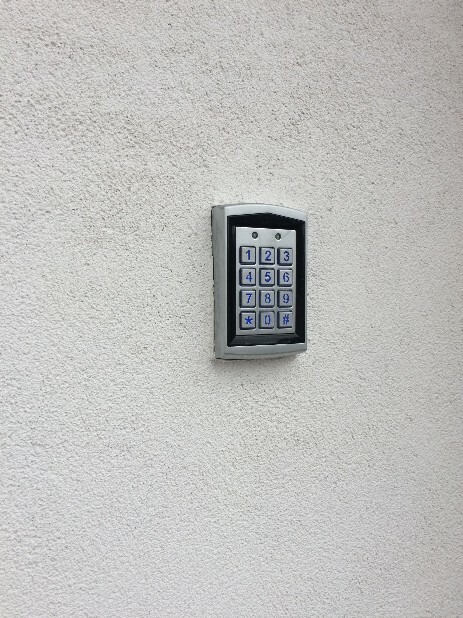 combined keypad and proximity access control system. This vandal resistant system is suitable for use on buildings or offices with a single door entry. Program up to 1000 users with proximity fobs (sold separately) and 5-digit PINs. Scroll down this page for "Product Accessories". Output: 2 Relays COM / NO / NC. Operating voltage: 12/24 V AC.